Notes: Stated 5th printing. 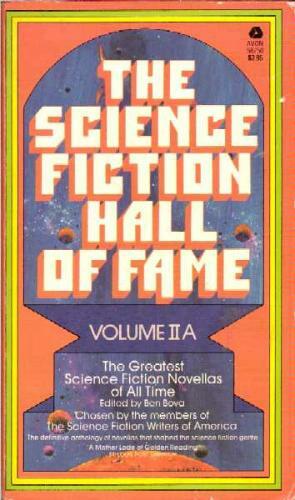 Also appears in the Box Set "The Science Fiction Hall of Fame: Volume I, IIA, IIB". Avon #34850. • Title, using "II" instead of "2" is thus on cover/spine/title page. • Artist not credited; no visible signature.